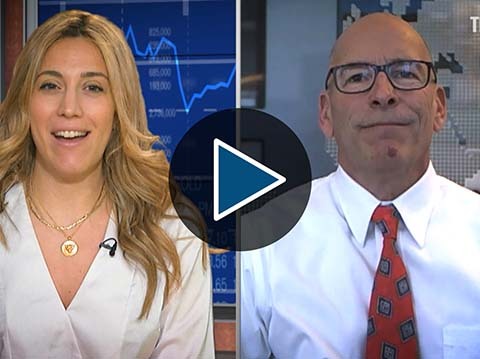 Investors, take notes – Brent Cook of Exploration Insights, a seasoned geologist with decades of experience in the field, breaks down aspects of mining companies to focus on when picking stocks. 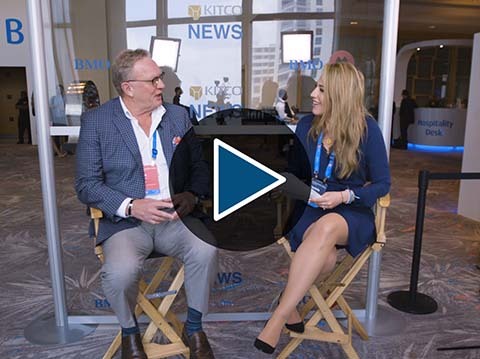 “You need someone you can talk to, or trust…first thing we look at when a good hole comes out, what’s the metallurgy?” Cook told Kitco News on the sidelines of the Metals Investor Forum in Toronto. Your browser does not support inline frames or is currently configured not to display inline frames. 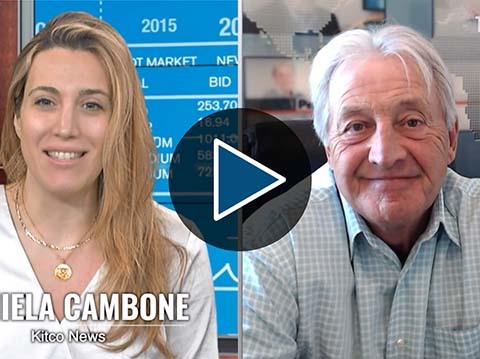 Content can be viewed at actual source page: /news/video/latest?show=Metals-Investor-Forum. 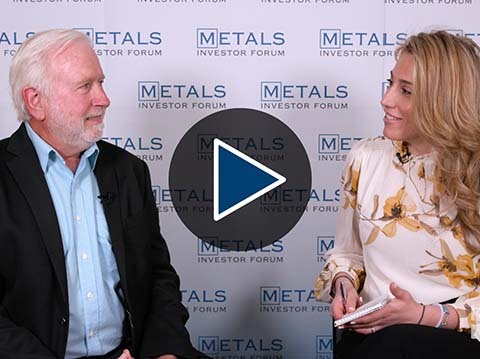 The Metals Investor Forum offers you the chance to connect with the management teams of some of the top companies in the industry. Each company is selected by one of our newsletter writers to ensure that all of our exhibitors are high-caliber.Our speakers, exhibitors, and attendees are all carefully selected to ensure that our serious investors receive expert advice and meet with the highest quality companies.Our newsletter writers’ expertise and due diligence goes into every recommendation: they vet the management, project, commodity, jurisdiction and financials.